The grandfather of electronica is far from slowing down! A pioneer in commercial electronic music, English-born New Wave star Numan very much still enjoys a loyal following in the new millennium. 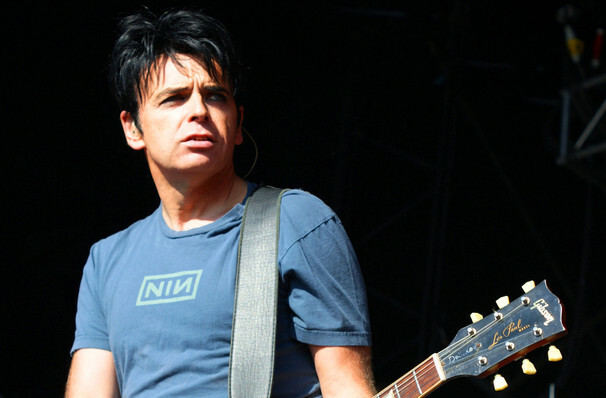 Formerly the front man and sole songwriter and producer for punk rock and early New Wave band Tubeway Army, he opted to drop the name of the band and perform under his stage name, however he maintained the rest of the group as his backing band. Famous for his hits "Are 'Friends' Electric?" and "Cars", Numan continues to record and perform live across the USA. His seminal album The Pleasure Principle was released in 1979, which set the bar for his enviable electronic hook skills, and was a number one hit in the British music charts that year; he continues to perform music from that album to popular request. Sound good to you? 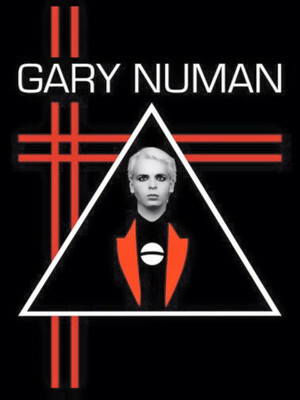 Share this page on social media and let your friends know about Gary Numan at 9:30 Club. Please note: The term 9:30 Club and/or Gary Numan as well as all associated graphics, logos, and/or other trademarks, tradenames or copyrights are the property of the 9:30 Club and/or Gary Numan and are used herein for factual descriptive purposes only. We are in no way associated with or authorized by the 9:30 Club and/or Gary Numan and neither that entity nor any of its affiliates have licensed or endorsed us to sell tickets, goods and or services in conjunction with their events.